A1 Painting of Houston does wallpaper removal. 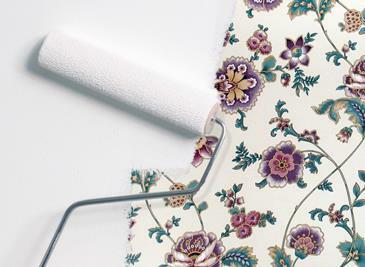 A1 Painting of Houston, Tx follows a methodical, approach to wallpaper elimination. Usually it’s best (faster and more cost effective) to prime the wallpaper with an oil based primer. Then skim seems of wallpaper. Latex prime the new ture. Apply 2 coats of topcoat paint. Sometimes it’s ok to pull the wallpaper off such as in cases where it was poorly applied.